Made in Australia from high quality stock imported from Italy. No more expensive or slow freight from overseas. Get high quality products fast! 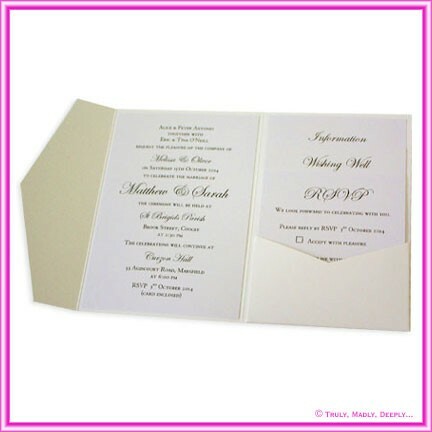 Gorgeous metallic off white or soft ivory card stock with a pearlescent finish - double sided colour. 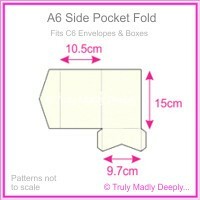 This is a premium range of papers and this shade has for many years been a favourite for Australian Brides. 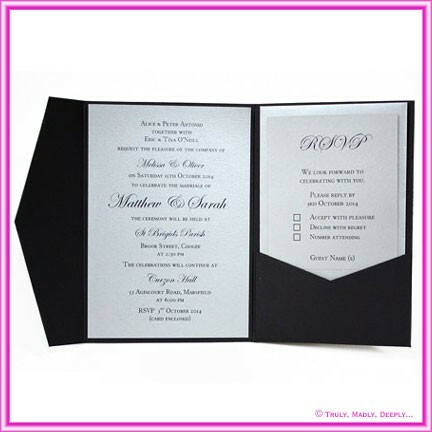 This is a genuine Paperglitz product made with Premium Metallic Pearl card stock from Italy - not a cheap flimsy Chinese copy. Dear Ben and Maria, thank you so very much. You have made my Christmas. I will highly recommend you guys to all my friends. Have a merry Christmas and a great new year....a very happy customer. 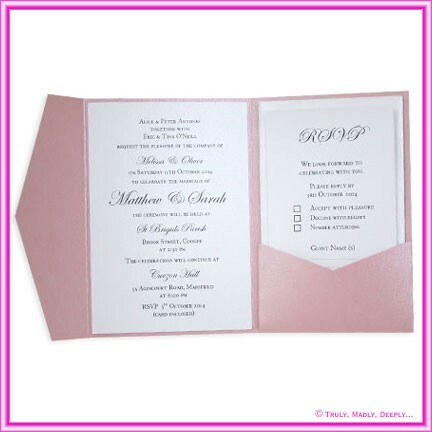 Hi Maria, I have just received the invitations, and their fantastic!! Thanks again for all your help and getting them done so quickly.